No postproduction in this image. Sampling level reached 20.24, 160 000 polys. 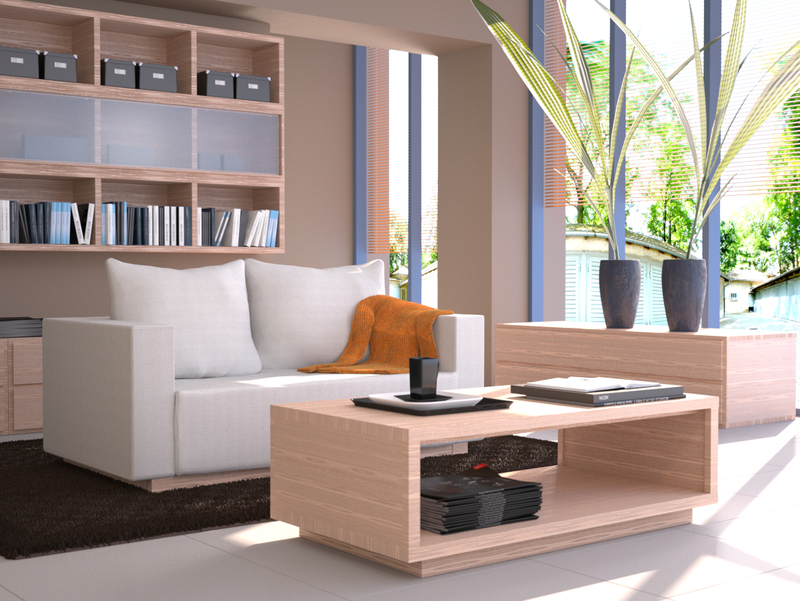 Overall scene is so simple to create - about 20 hours modeling fun with 3ds max.